May 3, 2017 May 3, 2017 Mrs Riding Book Reviews by You! This is a very inspirational book of true stories about rebellious women who stood up for their rights and equality. Featured are sports women, scientists, ballerinas, musicians, artists, explorers, mathematicians, and royalty. Illustrations of these women are by a collection of female artists. My opinion on this book is very strong, just like these amazing women who have changed this world, allowing opportunities for females that never existed before. This is an absolutely incredible book, and my favourite person is Malala Yousafzai. Malala is a young activist with a very inspirational story. She stood up for the education of females and got shot in the head but survived and is still fighting for that education today. I recommend this book to all genders at any age. For a star rating I would give it 20,000 stars out of 5. ← Opera is coming to Tenambit! Aishnn, I’m so impressed that you are interested in this kind of book and even more impressed that you now know who Malala Yousafzai is! Age isn’t a barrier when you’re trying to make the world a better place. 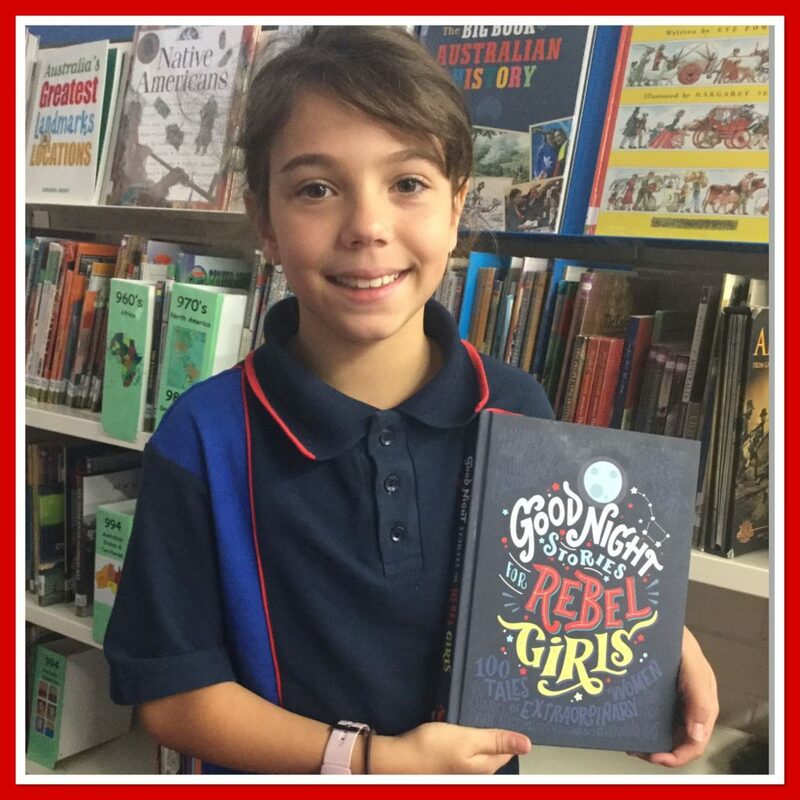 I hope we get Goodnight Stories for Rebel Girls in our school library so I can borrow it out sometime.